Kindness Kids program for 2015-16 began in Chennai on August 11, 2015 when Teachers’ Orientation was held. 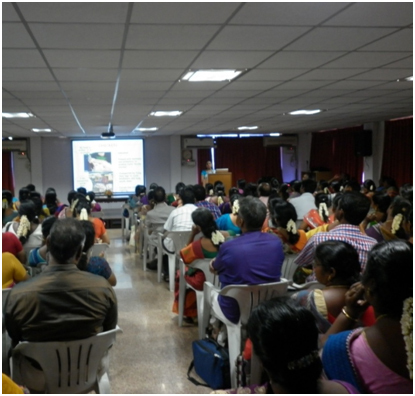 A total of 193 teachers participated in the workshop held at CPREEC Convention Centre , Chennai on August 11, 2015. This entry was posted on October 8, 2015 by KindnessKids.